There’s a new Apple Watch Magnetic Charging Cable available that features USB-C. 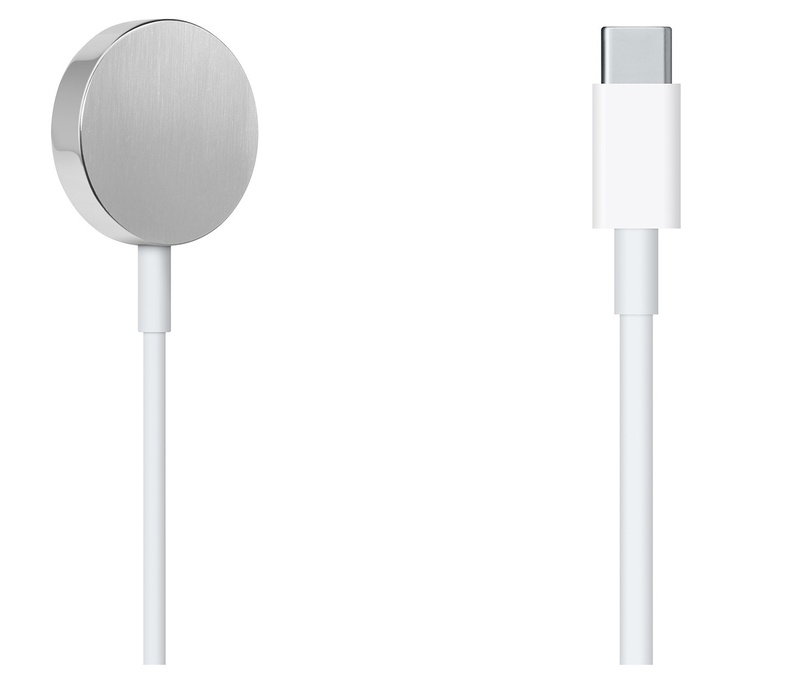 Compatible with the Apple Watch Series 1 through Apple Watch Series 4, the cable measures 0.3 meters or 1 ft.
Posted on the Apple website in recent days, the Apple Watch Magnetic Charging Cable with USB-C is priced at $29, which is the same price as the traditional charging cable with USB-A of the same length. Apple also sells traditional cables measuring one and two meters. 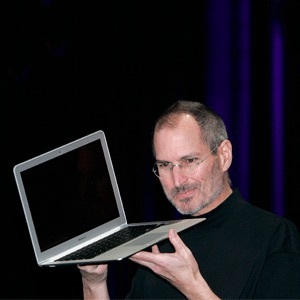 USB-C is found on all current MacBook models except for the MacBook Air. Rumors suggest the new iPad Pro models (likely to be announced on Oct. 30) will ditch Lightning for USB-C. The Apple Watch Series 4 was announced and released last month. Featuring an all-new design, the wearable device offers new faces, workout improvements, and more.